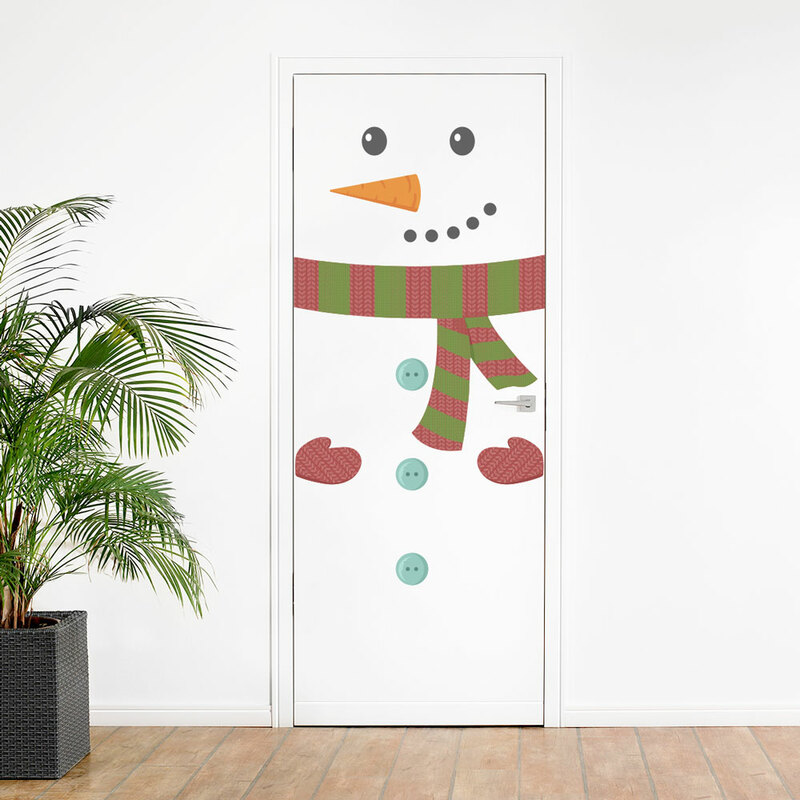 Turn just about any surface into an adorable snowman! Doors, refrigerators, washers or dryers, you name it. 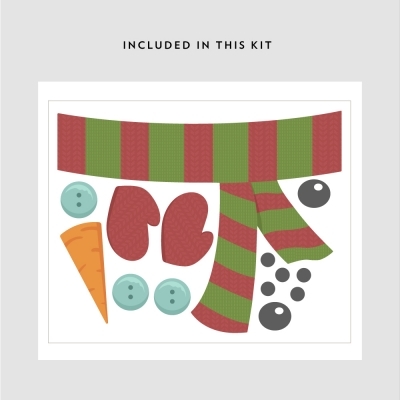 A fun way to bring the Christmas Spirit into your home.